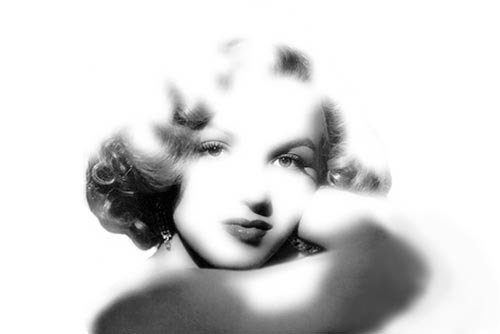 Welcome to marilyncollector.com! I will soon be making changes to this website. For now, please visit Legend, the Fan Page portion of this site. All of the pages will be updated soon. Thanks!